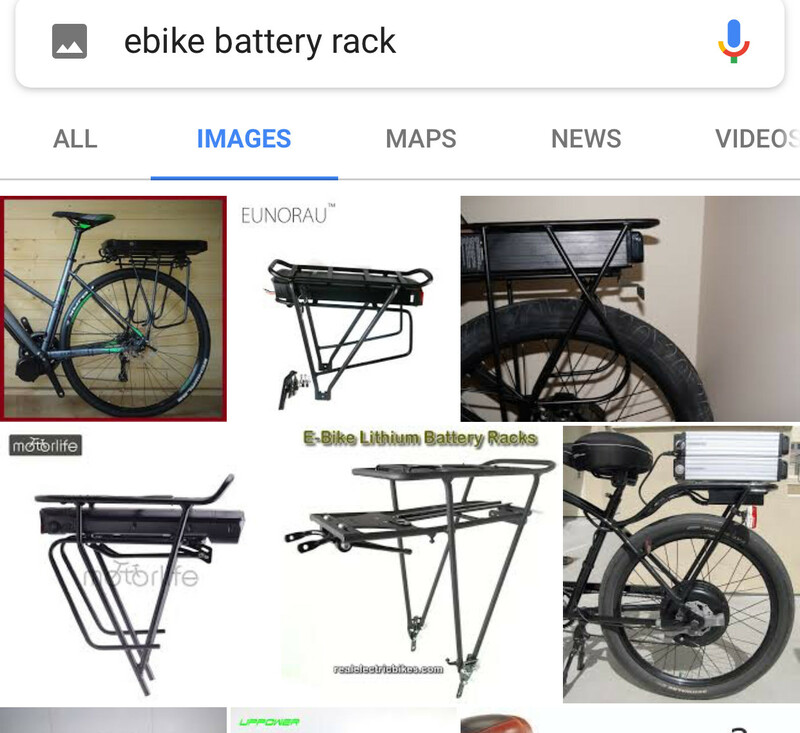 I am planning to build a DIY e-bike for my work commute and have the electronics already figured out (which motor, ESC, battery). After work I want to go directly to my other activities. Until now I simply threw a backpack or two into the trunk and it was no worry. But now I am not sure how to transport my equipment comfortably as I don't like wearing a backpack during cycling. The bike I will convert does not have a pannier rack yet, so I am open for options. Are there some backpack mounts to the side of the rear wheel? Or some saddle bags one can use as a backpack? I don't know what my options are on this end. Also I am not quite sure yet where to put the batteries (they are 3 cuboids, about 17.5 x 7.5 x 4.5cm and 1.3kg each). I fear they will be too bulky to be put inside the frame triangle and then also a bit unconvenient to remove for charging. My fallback plan is to put them inside whatever containment I use for my equipment. 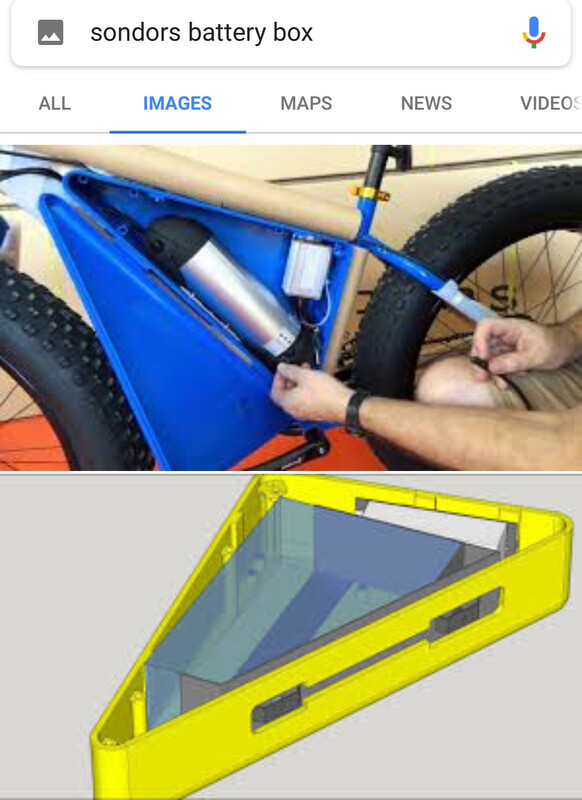 Many people who are hacking their own ebikes either use bottle shaped batteries that fit inside the diamond frame but are limited in capacity due to size, or they use some of the rear rack solutions pictured. Note that many of these rear racks are designed around the batteries and are a package deal. This arrangement isn’t ideal because they give your ebike a high center of gravity but sometimes you don’t have a choice. For your luggage, 60liters is a lot.... That’s a cube of 40cm (15.8”) in each dimension. You could split it into two panniers of 20x40x40cm but it’s still quite a lot. Have you considered pulling a small trailer? 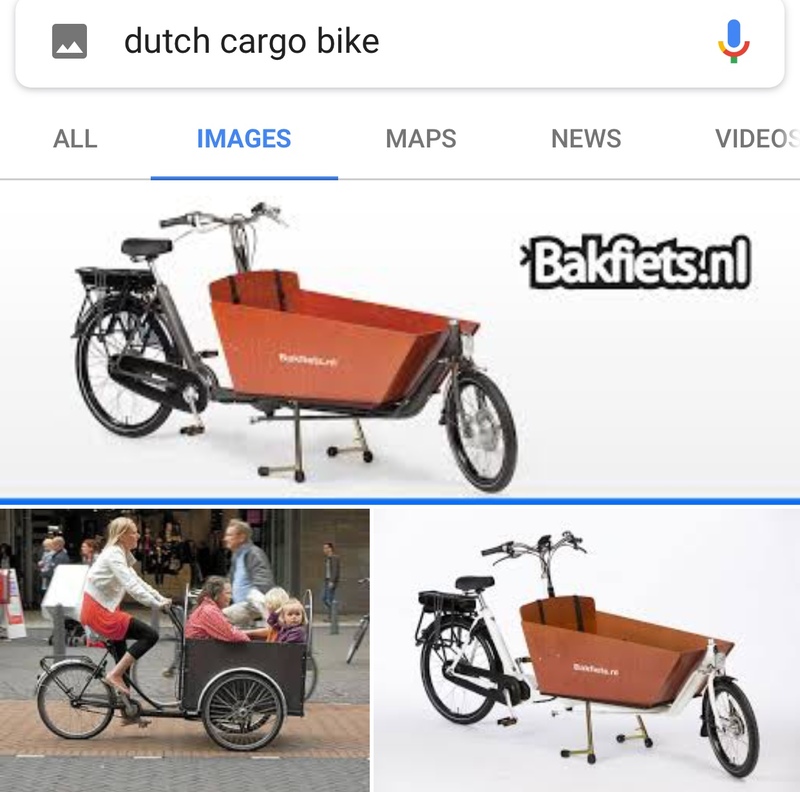 Or using a Dutch style cargo ebike? 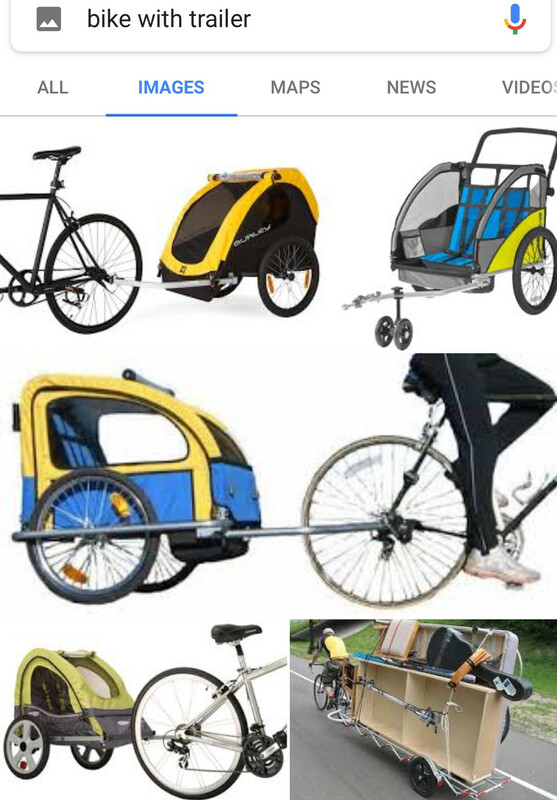 Both options have considerably more cargo space than a standard bicycle. Not the answer you're looking for? Browse other questions tagged commuter electric-bike panniers bags luggage or ask your own question. Does a hybrid pannier / backpack exist? Why are most commuting panniers designed as shoulder bags and not backpacks?